This can be brownies, cookies, candy, cannabis-infused drinks, intricate dishes such as spaghetti with cannabis-infused tomato sauce, and many more. You will notice two primary differences when you smoke it and eat it. Onset it takes much longer when you consume edibles. When you smoke it you feel the effects right away opposed to when you eat it the effects take place within 30 minutes to 2 hours (depending on the persons’ tolerance). So eat wisely when eating edibles, because you can eat more but you can’t ever eat less. 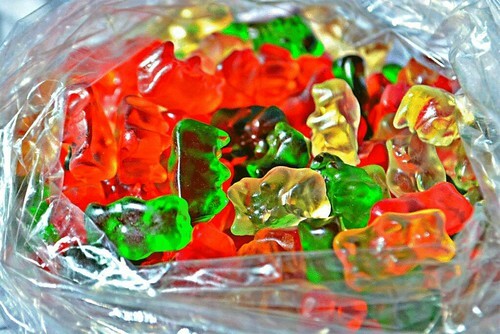 With edibles, you tend to get much more of a body high than a head high.You will have a chance to see how much dosage each piece of gummy or brownies you get. Has been one of the popular products used for patients that need it for certain parts of the body. Rubbing oils and lotions will give some medical relief to the parts of the body that hurt. This helps out so many that know the great medical benefits medical marijuana has. Keep in mind they will not get you high. This is much less powerful in terms of getting high. Like cannabis-infused edibles, tinctures have a longer lasting medical relief when you smoke. You are not going to get high unless the THC levels are too high or you have taken way too many drops. It is recommended to take a few drops under the tongue or mix with water or tea. These normally help patients that have inflammation in the muscles or are having body aches from chemotherapy. Humboldt Apothecary is one of the brands I recommend when choosing different types of tinctures different types of benefits. Click here which fits best for you. Click here for tinctures you can purchase. 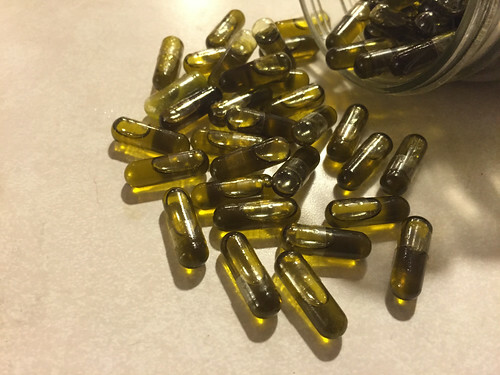 Taking marijuana capsules are much more convenient than eating edibles. You don’t need to have an appetite to consume these capsules. What makes it even better is that they are gel tabs filled with cannabis that is activated (heated in something fat-heavy like butter or oil). These can be made at home or purchased at a cannabis outlet if you are in a state that is legal. The effects of pills are almost identical to edibles; a relatively slow onset and long-lasting effects. Marijuana pills also tend to pack quite a punch, depending on the dose taken, so choose wisely. Vaping has got to be one of the purest ways to smoke marijuana. Studies have shown that cannabis users regularly report breathing easier after switching to vapes. And the vapor itself is a lot cleaner than smoke from a joint. You also have the new and famous dabbing of hashish oil.